Yesterday I woke up with a bad headache and easily vanquished it with one Imitrex tablet. This morning, my similarly bad headache took TWO Imitrex. I am not shaking it off so easily today. I had my appointment at Pain Management, with the nurse practitioner this time, and was very nervous as she examined my file and said “I’m surprised your neurologist allows you to take Percocet.” I nodded, non-committal. I got my prescription but sweated it. I have a referral to a new neurologist and just need to call them. 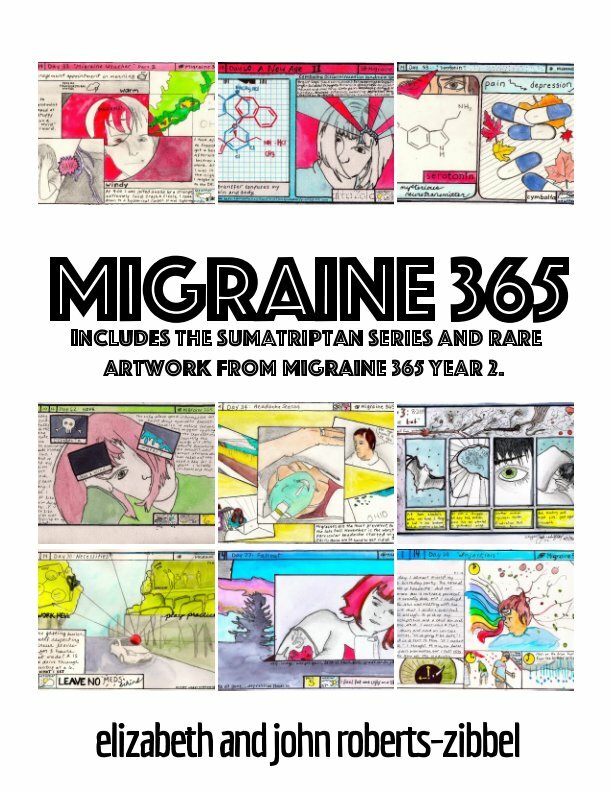 Thank you for reading, following, my blog by the way, and the 365 Days of Migraine project. Your support means everything. I also experience chronic migraine & just discovered your blog. Is this your art work? I’m really enjoying it. “Sumatrippin”!! Ha ha haaaa 🙂 Thank you for your kind words, it’s actually my partner who does the drawing and water color, and I usually do the lettering and writing. 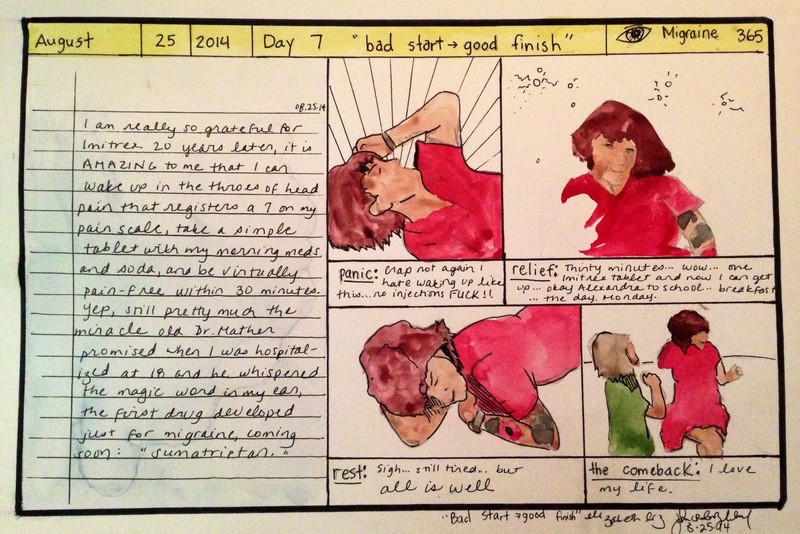 We’re really excited about the project and hope to publish it as a full length graphic novel, one page for each day. 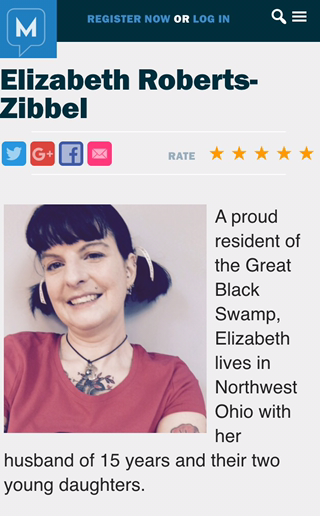 It’s on a separate website as well: http://www.migraine365.weebly.com.